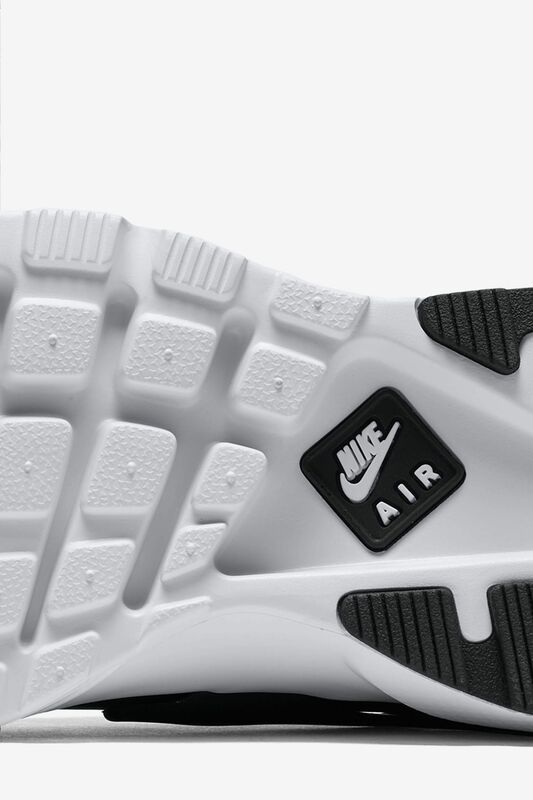 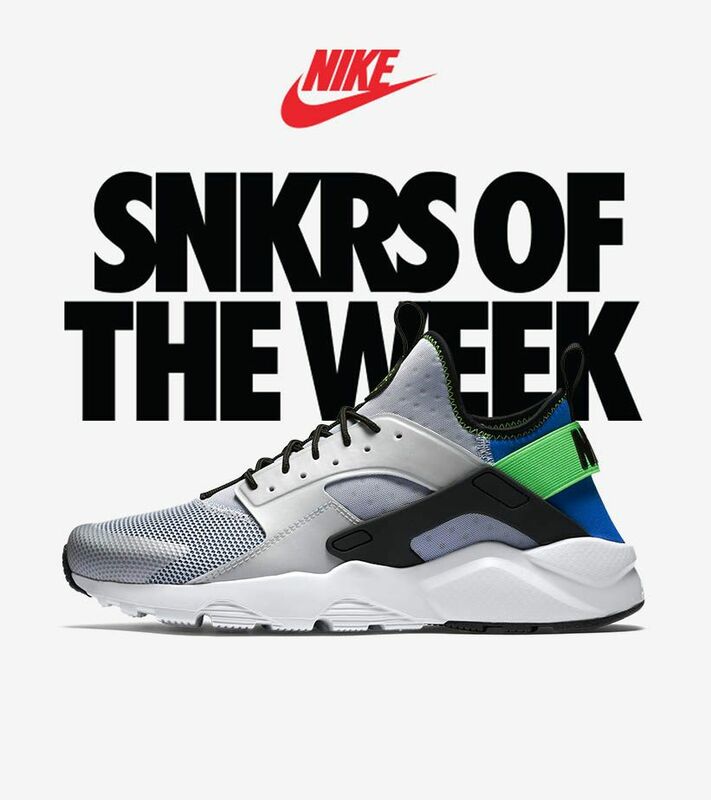 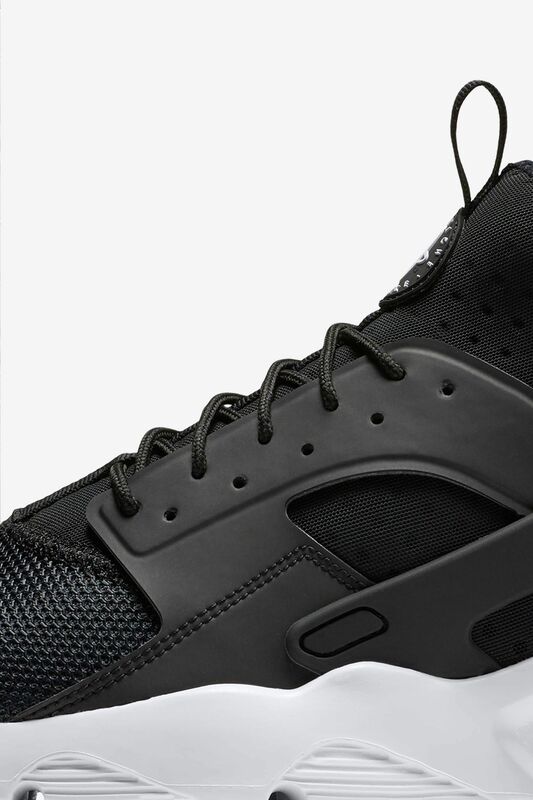 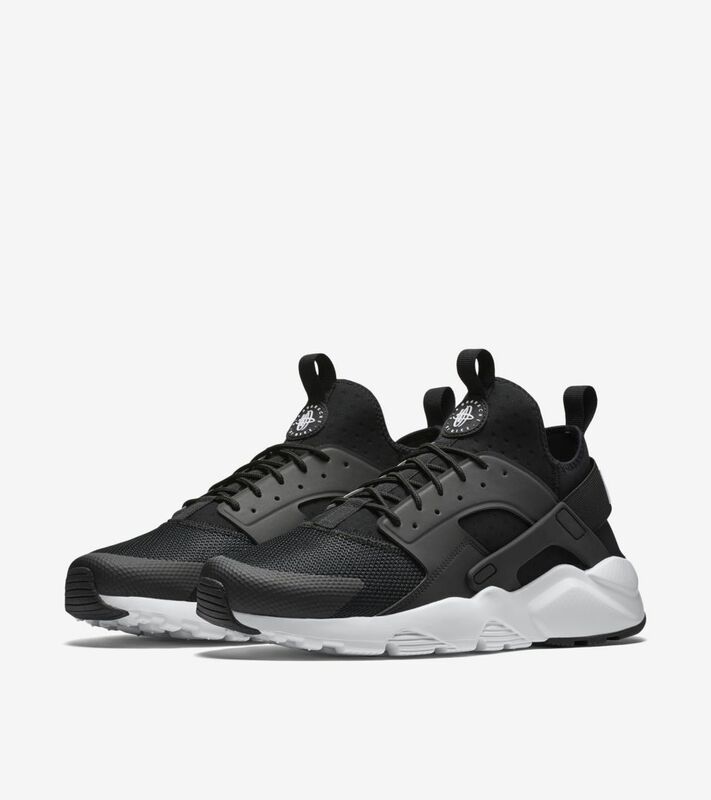 Born on the feet of runners, the Air Huarache lives on as an everyday staple. 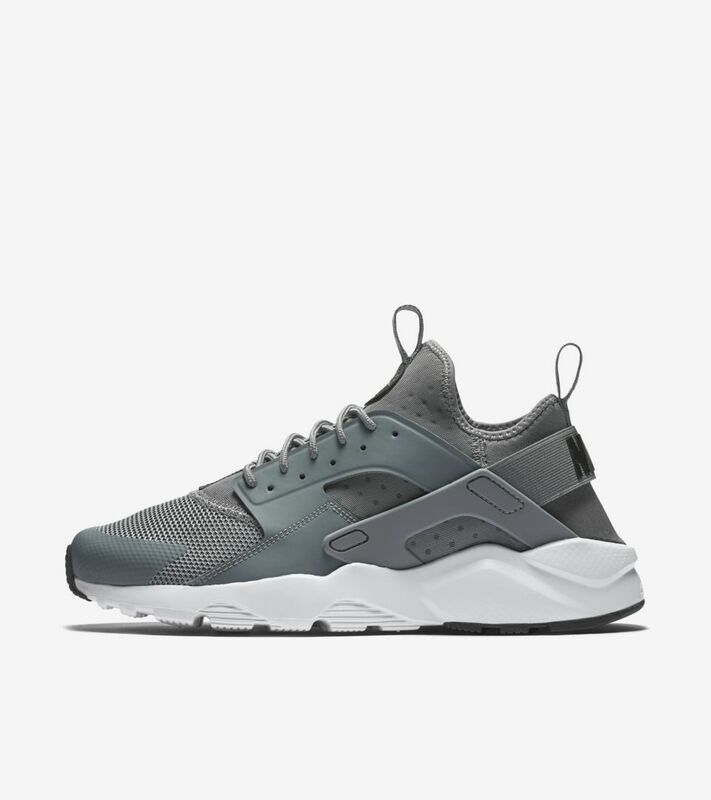 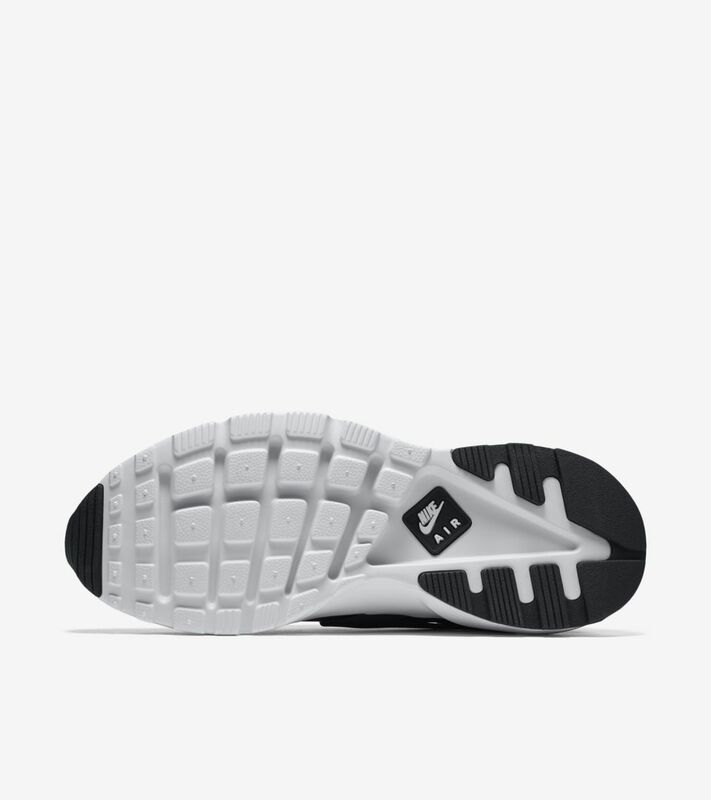 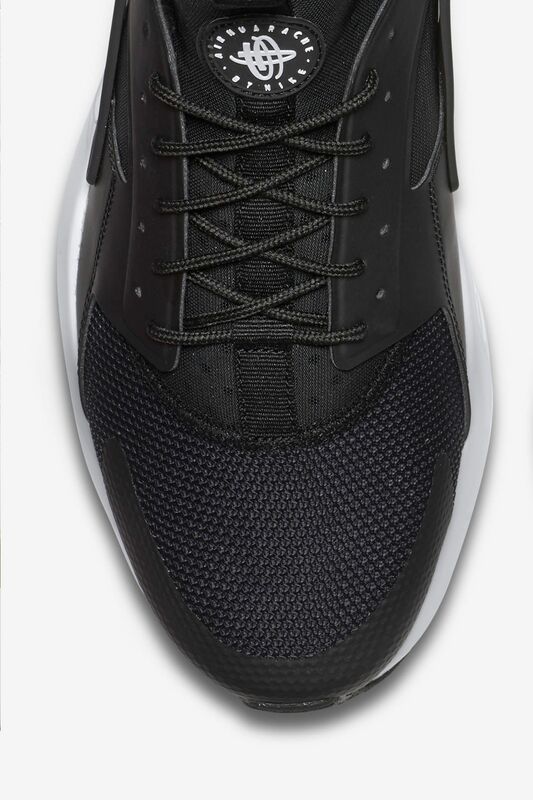 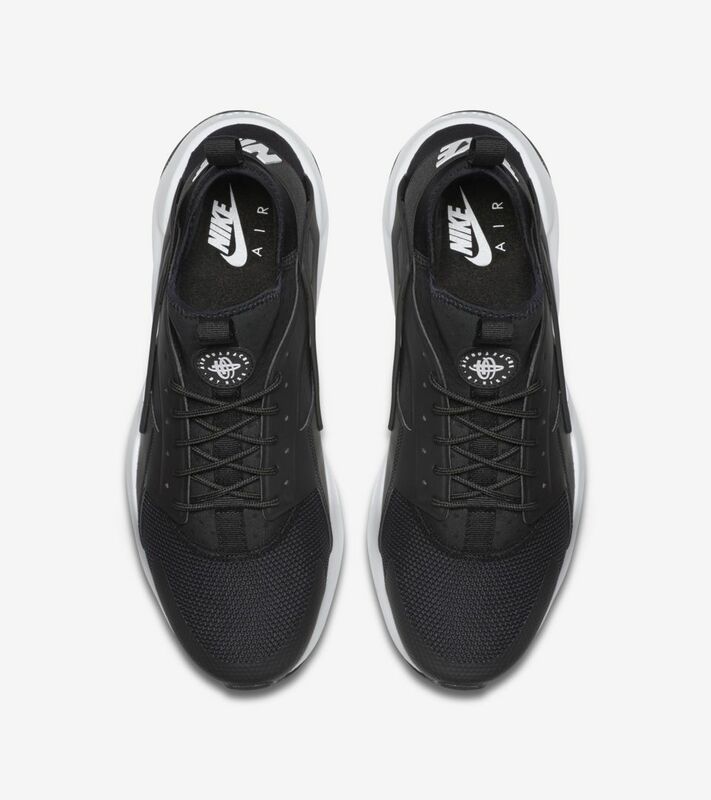 Now, nearly three decades since its arrival, the Air Huarache returns lighter and more breathable than ever as part of the innovative Air Huarache Ultra family. 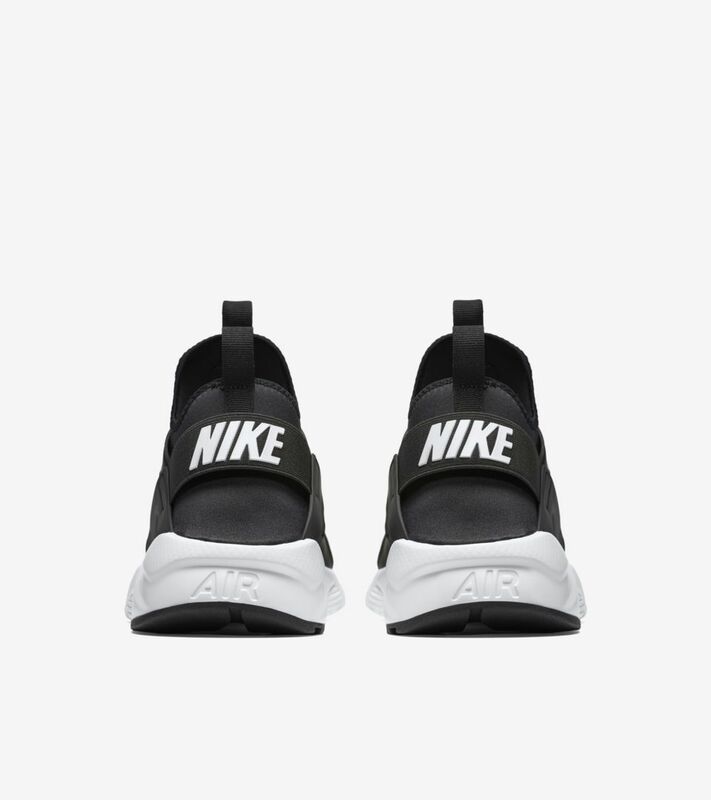 Dressed in black and white, the former runner is now prepared for your everyday moves.